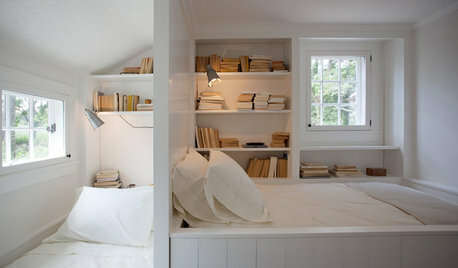 Fun HouzzShould You Ever Display Books With Their Spines Facing the Wall? 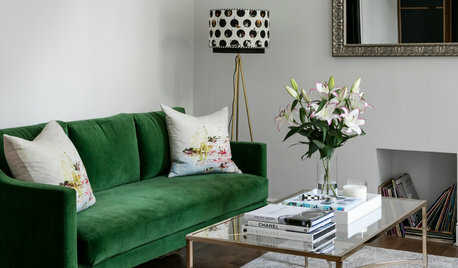 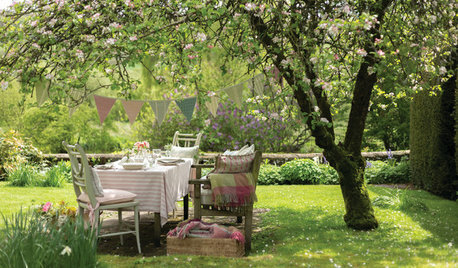 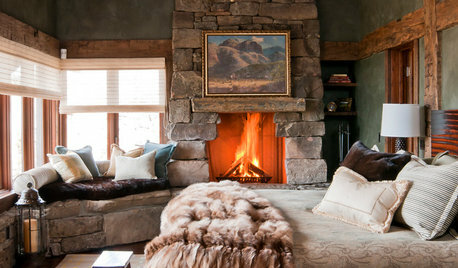 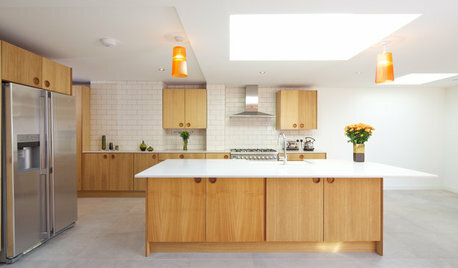 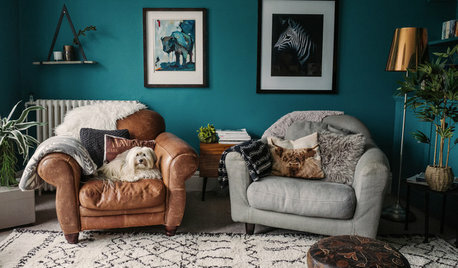 Fun HouzzHow Detail-obsessed Are You? 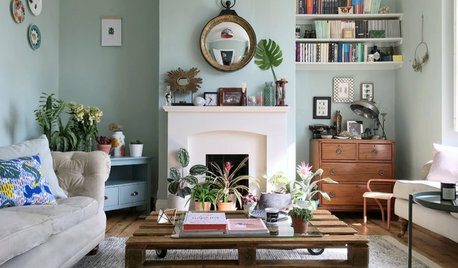 Which of these styling solutions do you use to make your home photo-shoot ready?